Hi. I’m Billy Wymack. 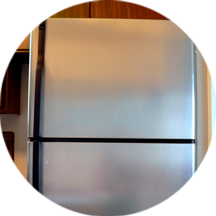 I’m a mobile appliance repair service and provide same day service in most cases. For over 25 years, I’ve served your area with commitment to service and value. 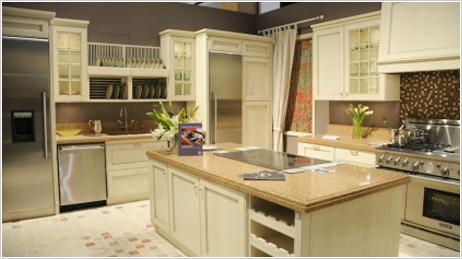 I have the experience and expertise to make the unpleasant nature of appliance breakdown as painless as possible. 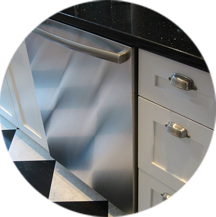 I’m a skilled professional that uses the finest tools and materials to repair your appliance right the first time. 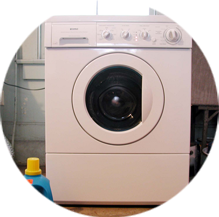 Accurate Appliance Repair by Billy Wymack provides personalized service and affordable rates. I can save you up to 50% compared to others. After all less overhead and word of mouth keeps me busy that way. 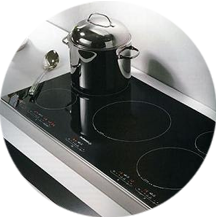 Reasonable, Guaranteed, Professional appliance repair. Denton, Corinth, Lewisville, Flower Mound, Highland Village, Carrollton, Farmers Branch, Coppell, Frisco, Plano, Allen and surrounding areas. Free service call w/ repair and discounts for military and retirees. All common parts on truck. Flexible scheduling with no extra for evening and saturdays. Montgomery Ward, Norge, Roper, Signature, Samsung, Speed Queen, Tappan, Whirlpool, Westinghouse and more.